One week after the release of Mass Effect 3 the Gamers’ Inn is still going strong. We start things off by giving details on our first GIG (Gamers’ Inn Game) Night! Starting things off with Quick Fire news we bravely speed through the news of the week, until we get to the stuff worth discussing. In the news we talk new Bioshock Infinite trailers, 1 in 3 gamers are turned off by online games, and Blizzard is offering auto-leveled 80 characters. Finally we talk “What We’ve Been Playing” with… YOU! Our first call in show! 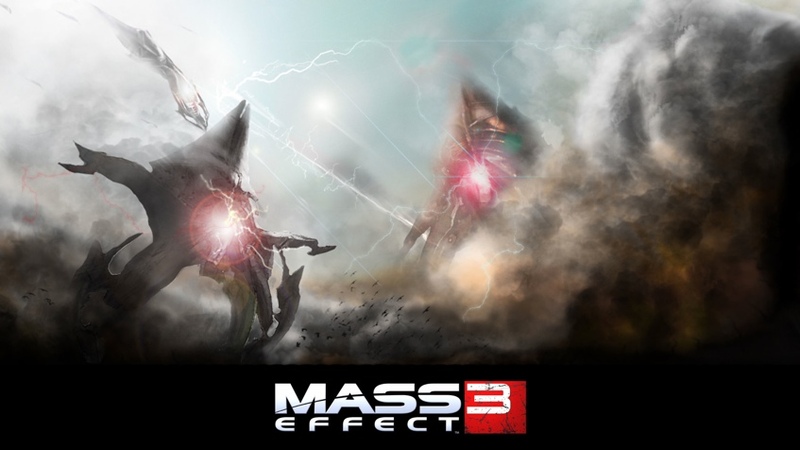 Next week we will be talking all things Mass Effect 3 including the controversy over the ending, DLC and all the main story missions, full on spoilers, listeners beware!